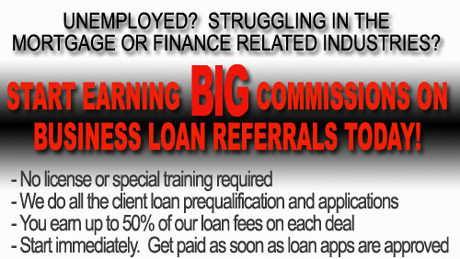 to be considered for the GFS Business Affiliate Program. All information is confidential and secure. Attention to Detail......in today's Post "9-11" wartime economy no detail is insignificant for your financial future.